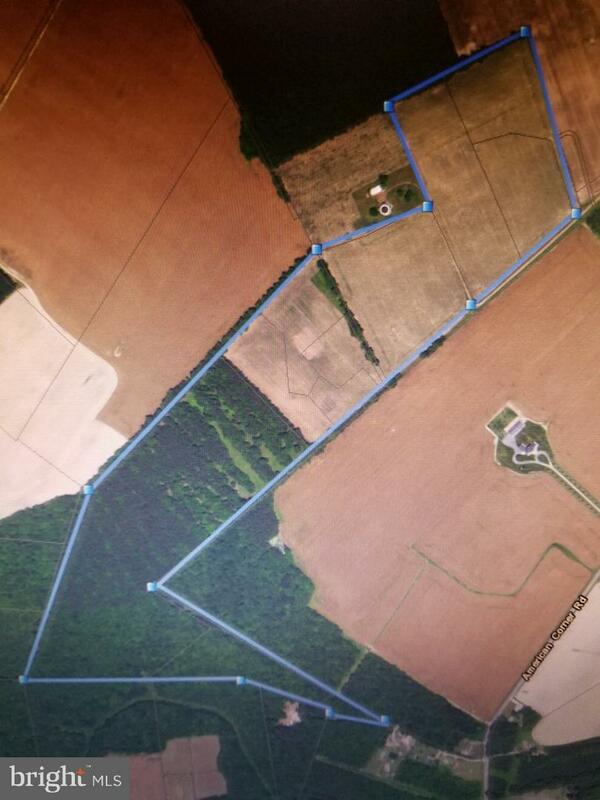 100 ACRES OF LAND WITH ROUGHLY 50 TILLABLE AND THE REST WOODED. THERE ARE 8 PERC APPROVED AND RECORDED BUILDING LOTS. GREAT DEER AND TURKEY HUNTING. THE HOUSE PARCEL ON 9 ACRES IS CURRENTLY NOT FOR SALE. 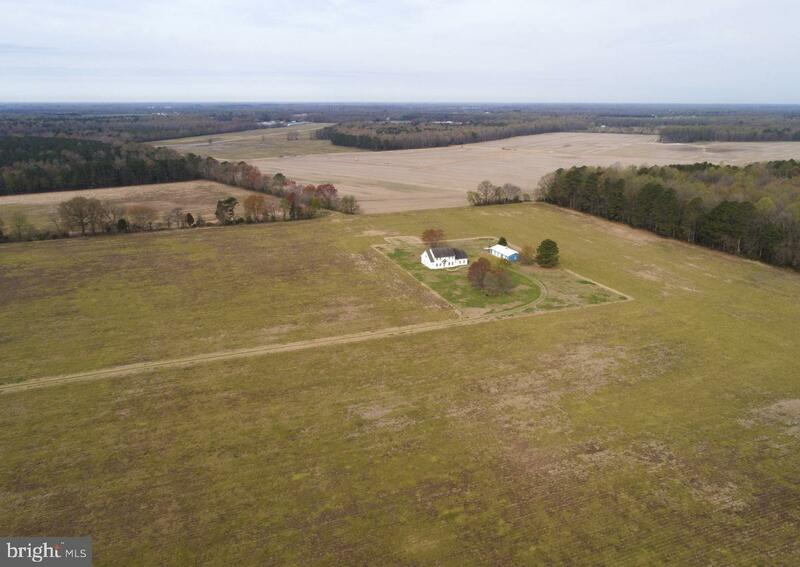 BEAUTIFUL AND QUIET FARM LOCATED 10 MINUTES FROM TOWN AND SURROUNDED BY OTHER FARMS. GREAT OPPORTUNITY FOR INVESTOR OR A FAMILY THAT WANTS TO BUILD THEIR DREAM HOME IN A COUNTRY SETTING. HORSES ARE WELCOME TOO.